This tastefully upgraded condominium is a great family vacation home or a platinum rental property. 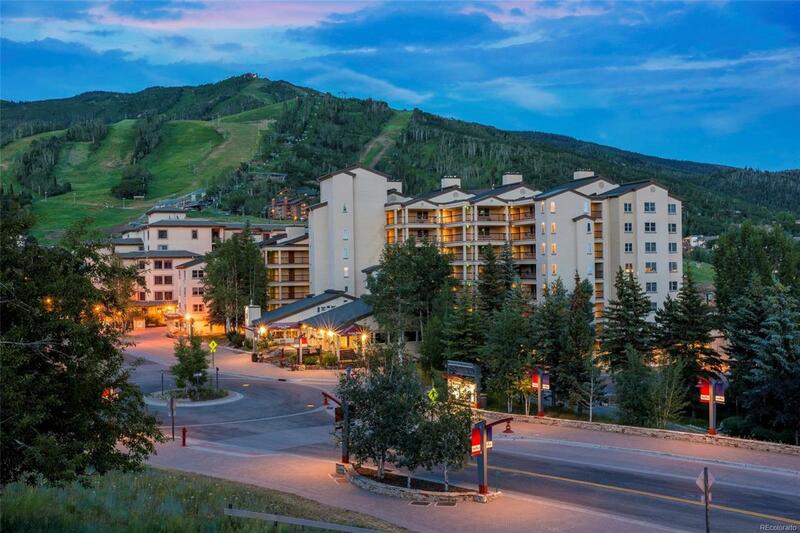 This 3-bedroom residence offers convenient ski-in/ski-out access just steps away from the best restaurants and shops Steamboat has to offer. Featuring an underground garage, shuttle, front desk and concierge services, heated outdoor pool and hot tub plus a spacious floor plan providing plenty of room for you and your guests.